FREE LIVE DEMOSign up today!. 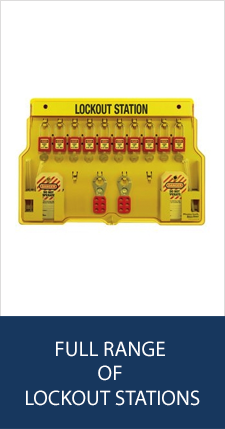 Author custom procedures to ensure every lockout-tagout event is completed in the correct sequence. Assign lockout/tagout tasks to staff. Review approvals or revisions to your lockout/tagout procedures and produce instant, detailed reports. Perform the locking and unlocking of each isolation point in the procedure. 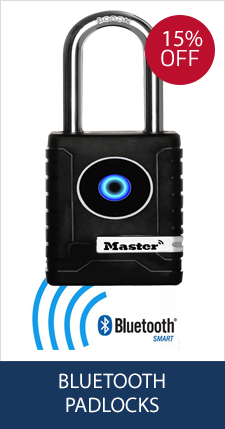 ANYTHING: Manages any piece of equipment, and person and any lockout/tagout procedure at your facility. ANYWHERE: Gives you access to your information anywhere you are. ANYTIME: Gives you access to that information immediately, in real-time, whenever you need it. Be ready for surprise inspections and audits and never have to worry about finding a paper report or procedure. With Field iD, everything is in the palm of your hands. Get started today and contact us to learn more about how Field iD can reduce your compliance costs, reduce errors and allow you to do your job more effectively, efficiently and effortlessly.